For many, just completing the Virgin Money London Marathon is a big enough challenge: but not for Dorset man Lee Collier. 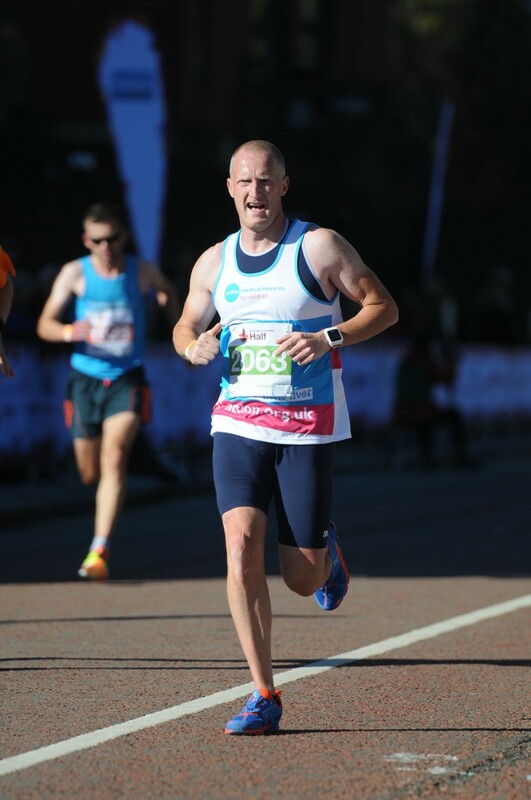 The 42-year-old – who is raising money for Paddington’s favourite UK charity Action Medical Research – will also have his sights set on a new World Record. 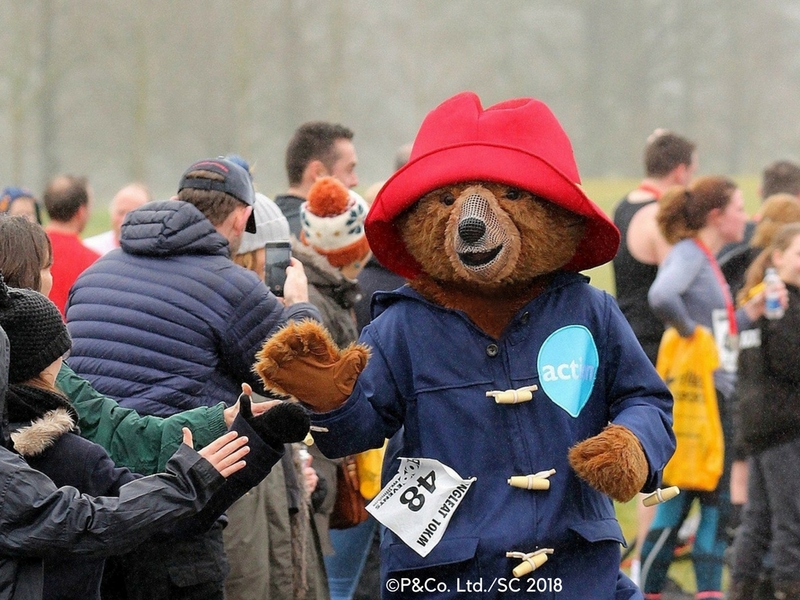 Lee will be wearing a Paddington Bear™ costume for the marathon run on 22 April as Paddington is Action’s official mascot and has been at the heart of the charity’s fundraising for over 40 years. And it won’t be the only time he’ll be donning the 5kg suit in 2018: “Last year I set myself the challenge of breaking two World Records – a half marathon and a full one. Lee hopes to raise £2,000 as well as awareness for Action, a charity he discovered following some tragic family news in 2005. “Sadly my ex-wife and I lost our little girl back in December of that year as she was born too early and asleep. “My world fell apart. After a few tough years I decided that I wanted to try and help others not have to go through the same experience as we did. I fancied taking on a physical challenge like a marathon and went looking for charities that I could support. Lee will be available for interviews. Please contact Peter Denton (details below) to arrange a suitable time. Lee will be running with his girlfriend Alie and they both hope to raise £2000 each for us.